It seemed to us that the stock exhaust on the 2018 Jeep JL was missing something in both the performance and sound departments. So we took it upon ourselves to remedy he situation. What we came up with is this HGC exhaust system. 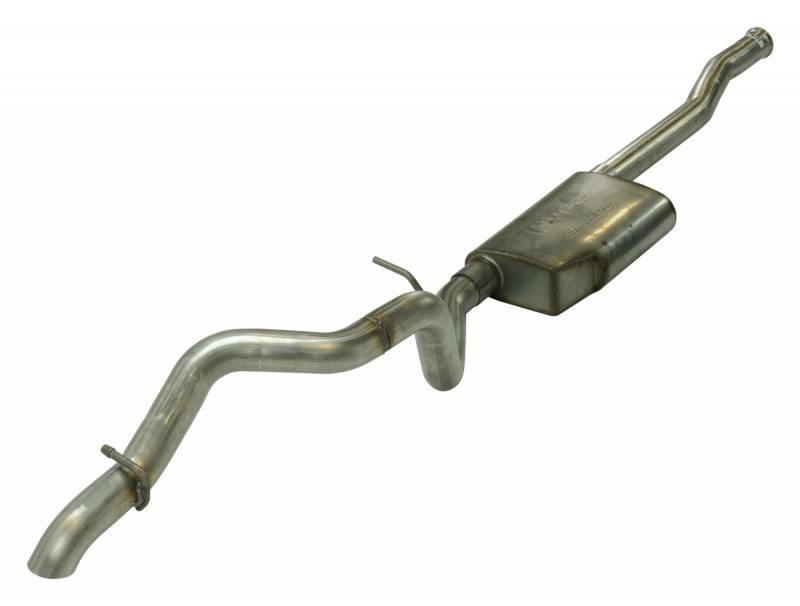 This system provides the highest ground clearance of any aftermarket exhaust on the market!